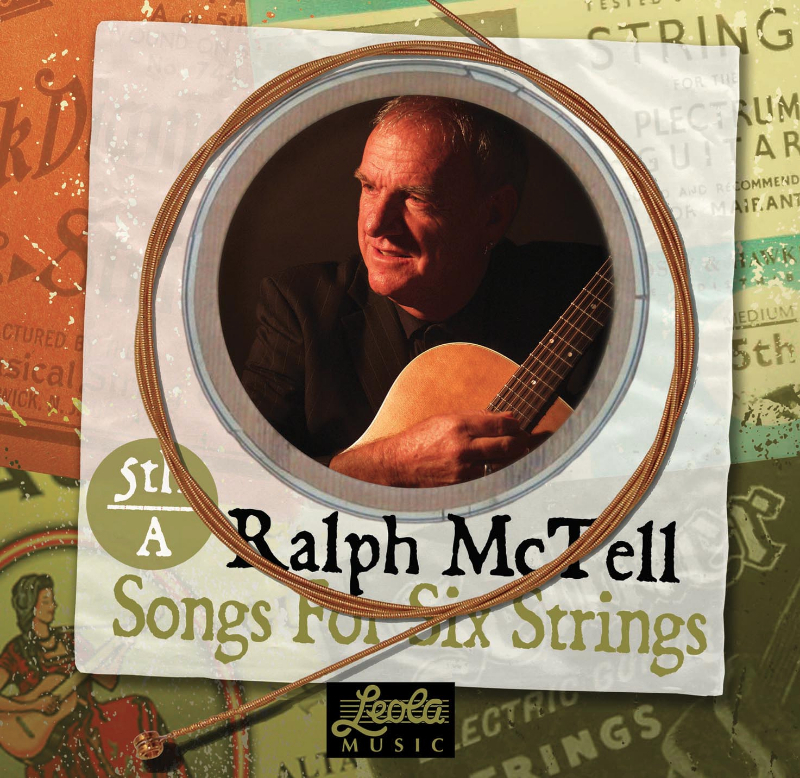 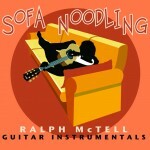 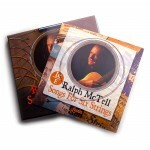 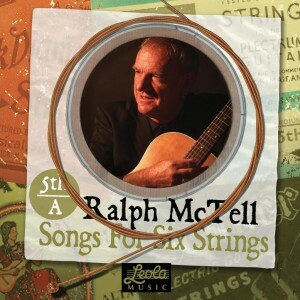 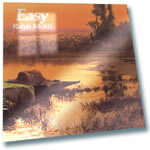 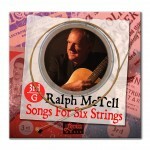 This is the 5th CD from the limited release of Ralph’s Songs for 6 Strings collection. 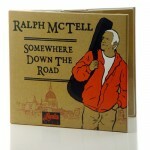 Each CD is limited to just 1000 copies. 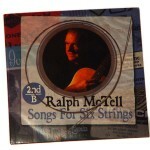 This is the fifth of six CD’s. 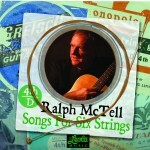 Each will consist of six tracks. 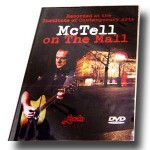 Together they will make up the combined box set of live music from 2009 and later.